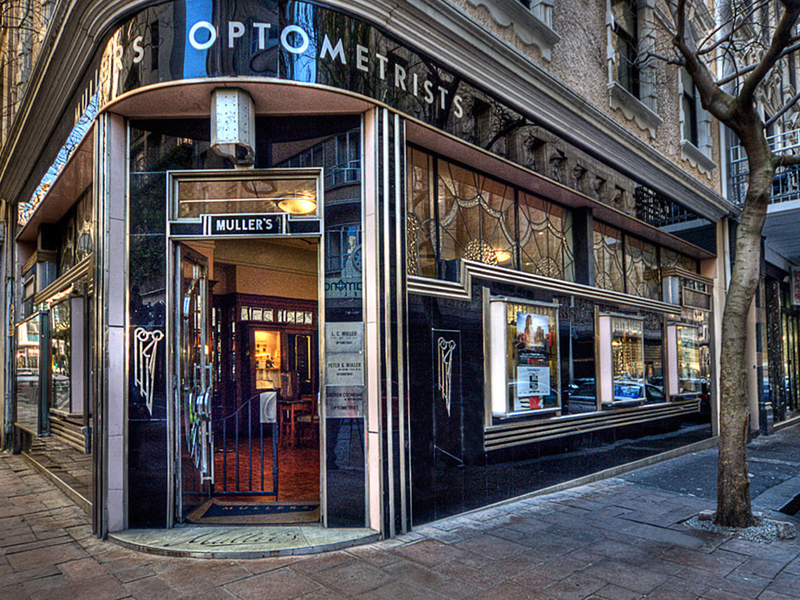 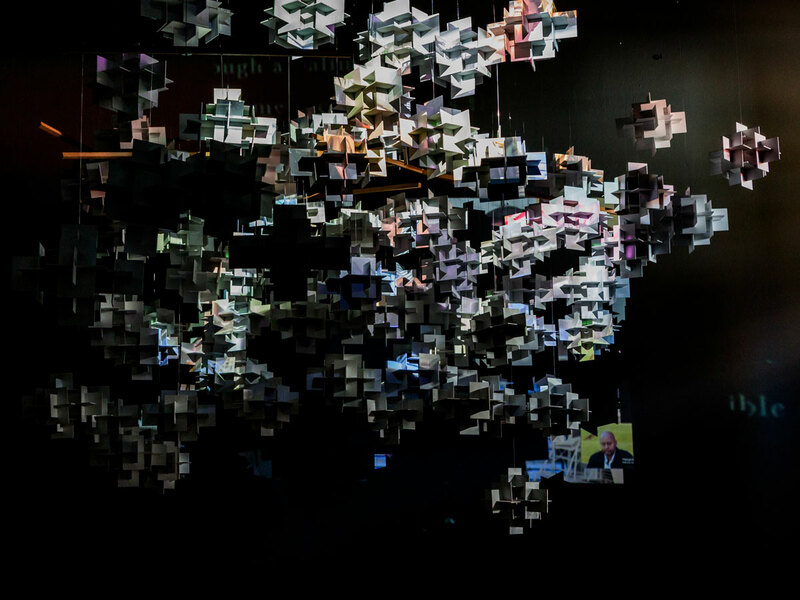 “Mullers Gallery is the bridge between vision, eye care and art,” explains Peter Muller, and was established in 2015 to celebrate Mullers 125th Anniversary in Optometry. 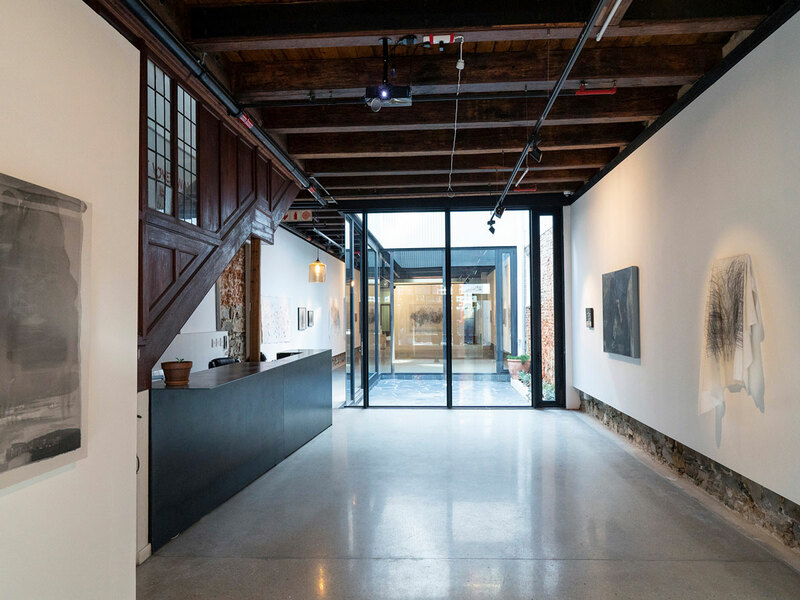 Situated on the first floor, it serves a dual purpose as a waiting room area for patients to see our resident optometrist and as patrons of the ‘visual arts,’ we provide a gallery space for all artists, young up-coming and others to both exhibit and sell their work. 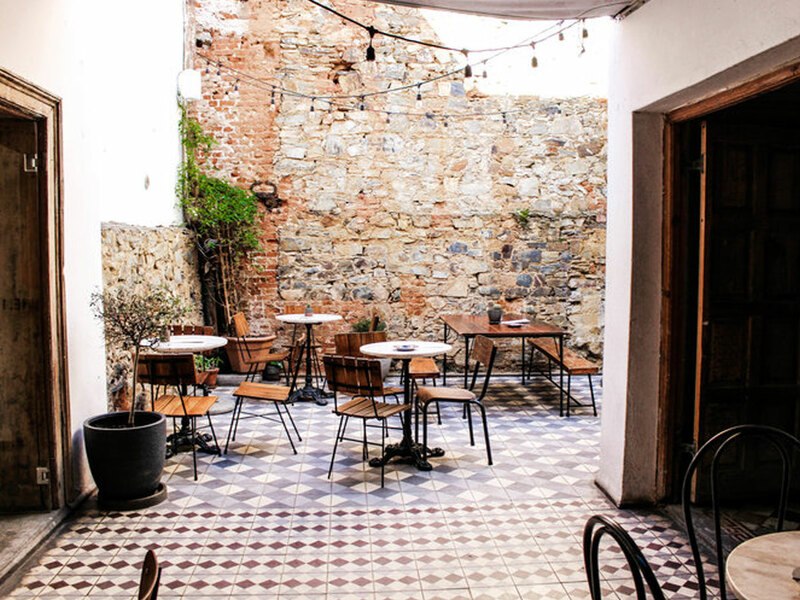 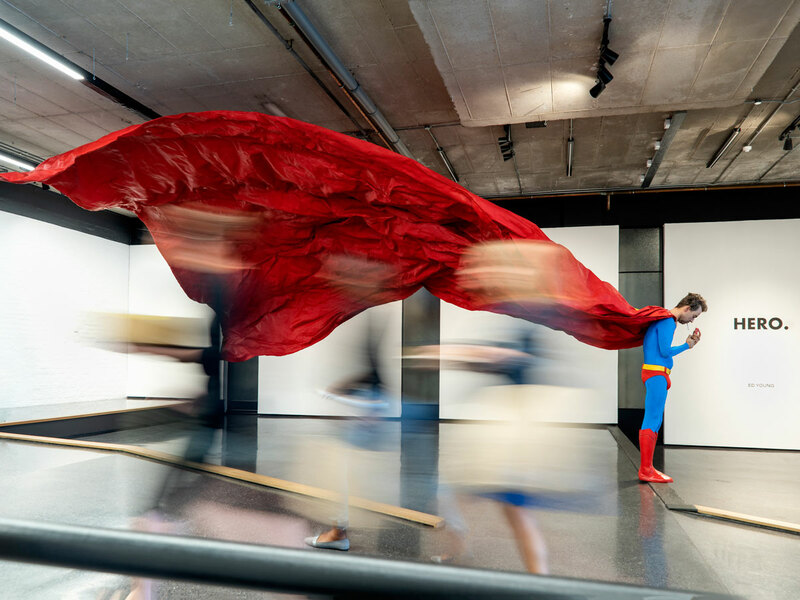 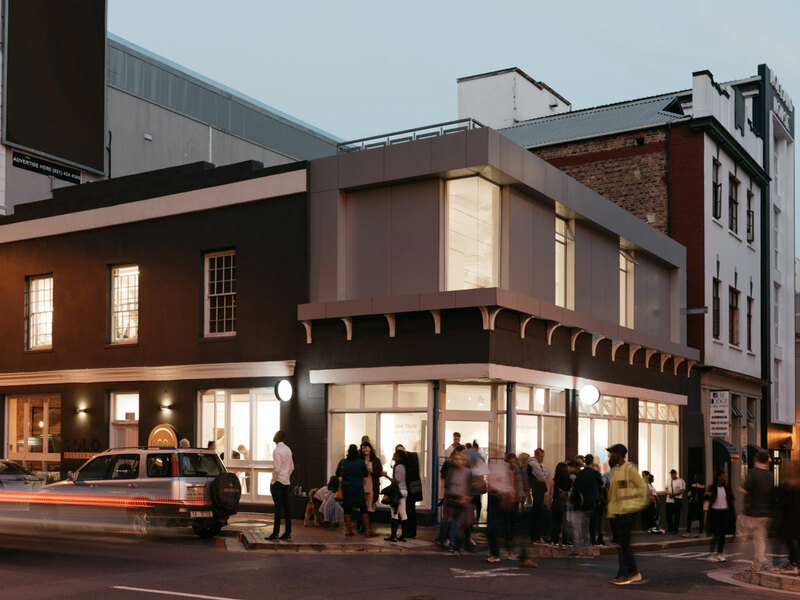 The intention is that the Mullers Gallery makes a valuable contribution to the Cape Town art scene and grows as a popular gallery destination of the First Thursday experience in the City CBD. 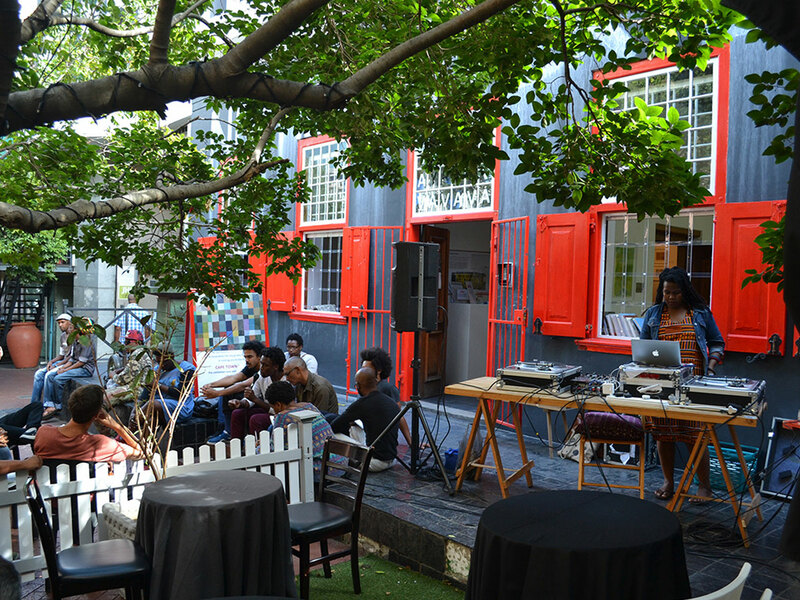 This is in line with the overall objective of uplifting the precinct of Church Square which is currently in development. 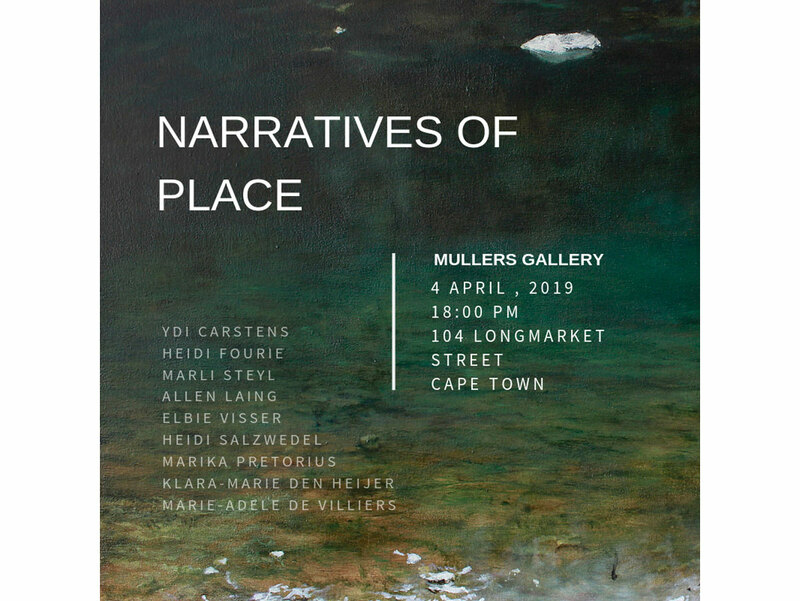 Join Mullers on the 4th of April for the group exhibition 'Narratives of place' featuring works by YDI Carstens, Heidi Fourie, Marli Steyl, Allen Laing, Elbie Visser, Heidi Salzwedel, Marika Pretorius, Klara-Marie den Heijer and Marie Adele de Villers. 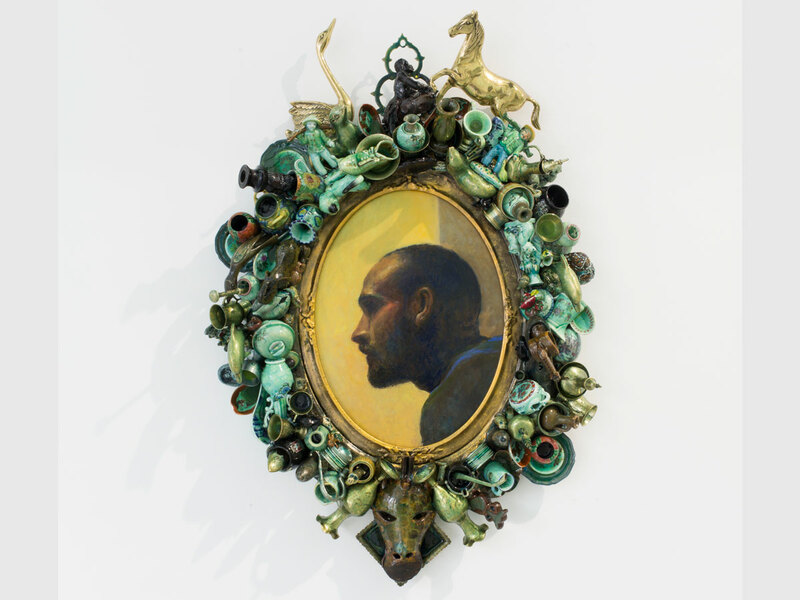 A group exhibition curated by Elbie Visser in collaboration with Mullers Gallery. 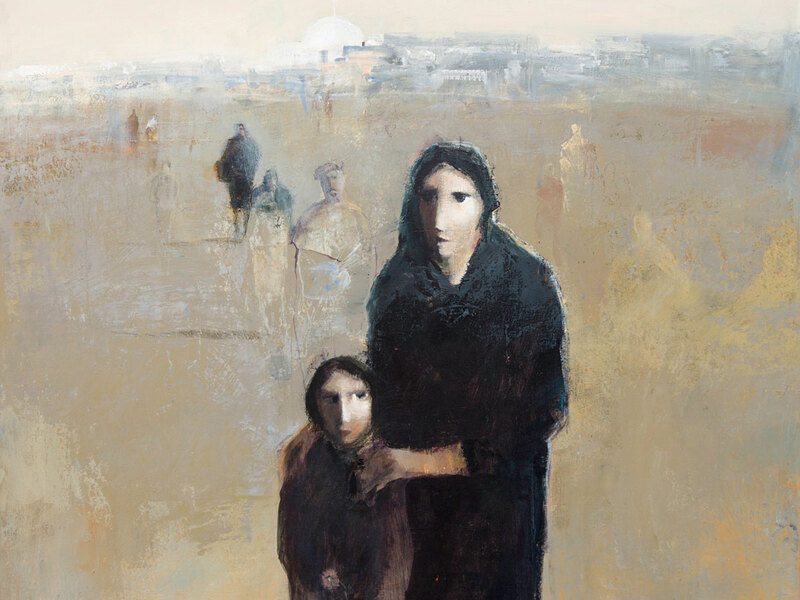 This exhibition invites artists to explore the theme of place - our interactions with it, our understanding of it, our love for it, our memories of it and the emotions places evoke.